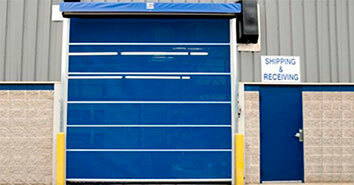 High performance vinyl and mesh doors designed for loading docks, forklift traffic, car washes, ramp doors and more. 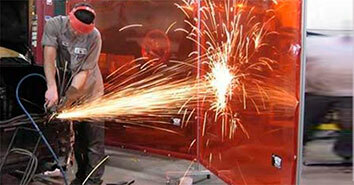 Available in custom sizes, Goff's Welding products are made to stand up to the harshest shop environments! 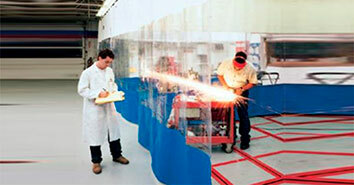 Goff's offers several different noise control products, designed to contain and absorb harmful industrial strength noises. 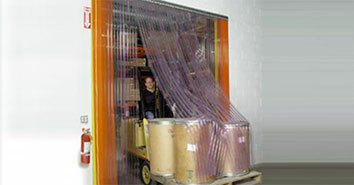 Dramatically Reduce Temperature Loss with double paneled vinyl curtain walls lined with Thinsulate Ultra Insulation from 3M that provide flexible, climate control isolation. 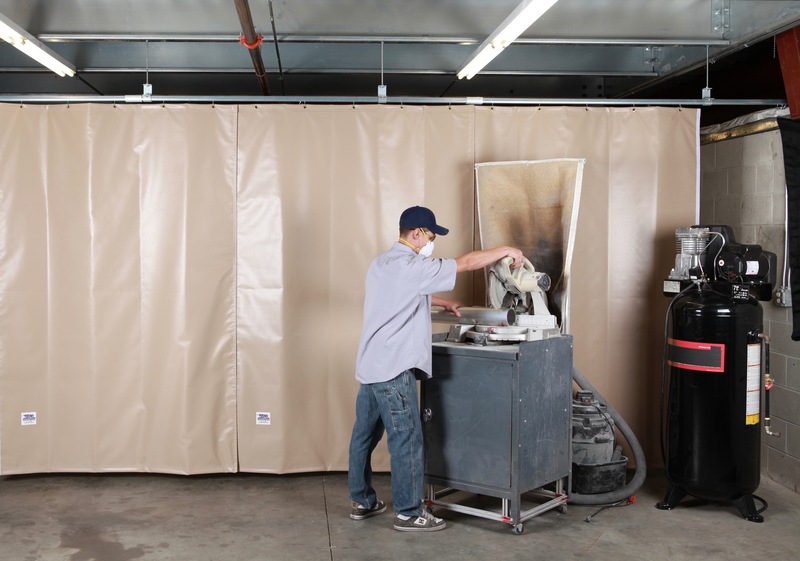 Let people & industrial equipment through, while blocking dirt, dust, noise & temperature-controlled air! For internal & external use. Custom & Stock Sizes! 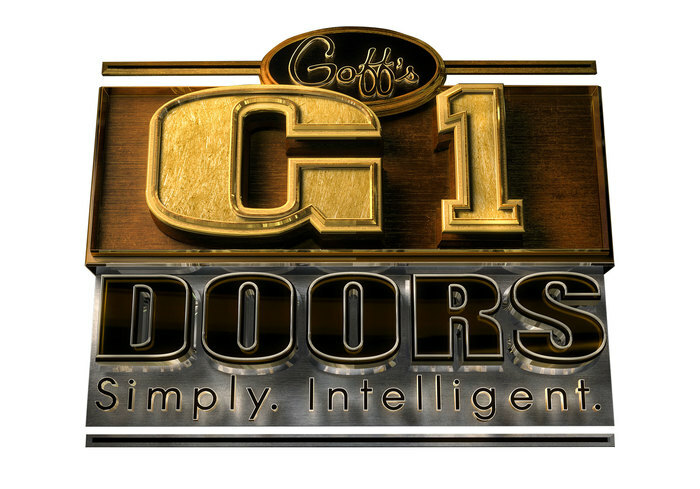 Since 1987 Goff’s Enterprises has been dedicated to manufacturing high quality industrial partitions, safety equipment and high performance doors designed to increase productivity while creating safer work environments for a wide range of industrial markets. Goff’s Enterprises strives to achieve timely delivery, superior quality, innovative products, accessories, and the employment of a knowledgeable, accessible and skilled support and production staff guaranteeing complete customer satisfaction.